Looking to upgrade your gear to get a better vocal sound? Over my many years of mixing, I’ve tried out hundreds of premium plugins. Today, I decided to cut through the crap and give you my recommendations for the best vocal plugins. You can use any of these to get a radio-ready sound. Plus, I’m giving away our FREE guide to mixing vocals. Many of our readers have misconceptions when it comes to their vocal mix… check out our guide to see how you’re mixing vocals wrong (and how to start mixing them right). What kind of plugin are you looking for? PRO TIP: You do not need better plugins to get a better mix! What you do with the plugins you have is 10 times more important than what plugins you have. The best advice I can possible give you is to get good at your stock plugins, then begin to upgrade. You’ll get better mixes faster if you focus on what you have rather than blowing thousands of dollars on fancy new gear. That said, if you are good with your stock plugins, then upgrade away. Here’s my recommendations for the best vocal plugins on the market. I can help you filter through the list to find the plugins that work best for you. The Hoser XT is great for many things, but what I use it for most is warmth. With a lot of digital EQs, boosting the low mids really muddies up your vocal. But the Hoser XT shines here, adding some of that smooth analog low end character. If your vocal is sounding thin or shrill, the Hoser XT can help. Check out the Boz Digital Hoser XT here. Modeled after the legendary Trident console, this analog EQ has an extremely smooth sound on vocals. The best word to describe it: musical. You can really push your boosts and cuts farther before it begins to sound overdone. Where I might boost a certain frequency by two or three dB’s on another EQ, I can easily boost it four or five on the A-Range. Plus, the saturation knob adds extra body and color to your vocal. Check out the Softube Trident A-Range here. 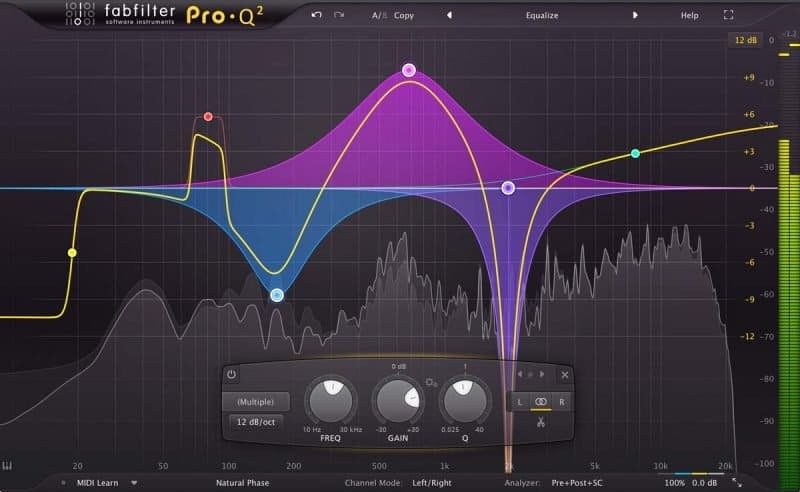 The Fabfilter Pro-Q 3 has become the industry standard for digital EQ. And it’s a well-deserved honor – this equalizer is maybe the most versatile and clean on the market. There’s not a lot you can’t do with the Pro-Q 3. 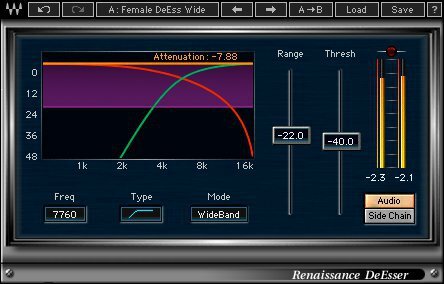 You can create up to 24 bands, use their different slopes to sculpt a seemly-impossible EQ curve, and retain amazing sound quality the entire time. If you’re looking for an EQ to not only use on vocals, but on EVERYTHING, this is the one. Check out the FabFilter Pro-Q 3 here. The NobleQ is modeled after my favorite analog EQ unit of all time – the Pultec EQP-1. It’s really, really hard to make something sound bad with this piece of hardware. Use it on bass for some extra low end warmth. Use it on your snare for a little extra upper mids snap. For vocals, I use it to add a little top end presence. You can’t really go wrong with this one. Check out the PSP NobleQ here. I’m still shocked they give this one away for free. 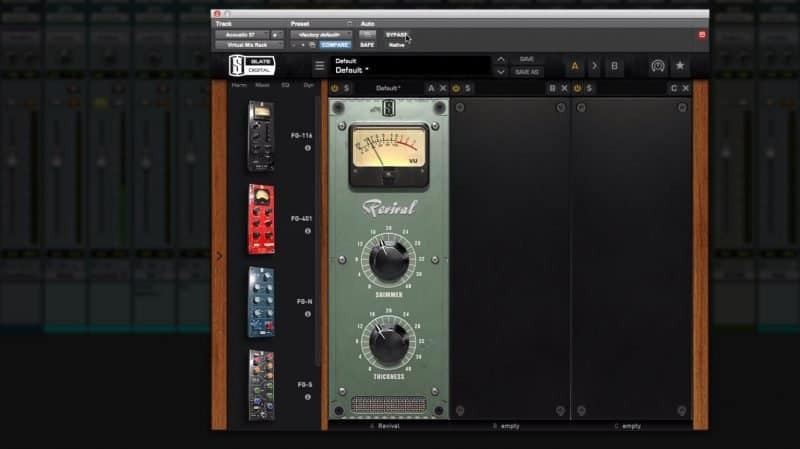 Slate’s Revival plugin is a simple shelf EQ – but don’t let that fool you. There’s some secret sauce inside that Slate won’t tell anyone. I don’t know exactly what it is, but it sounds amazing. I’ve used this for years to brighten up particularly dark vocals, and it works wonders. If your vocal sounds like it’s living under a blanket, Revival is for you. Check out the Slate Revival here. If you’re looking for a compressor to replace your DAW’s stock one, check out the Pro-C 2. The designers at Fabfilter have made one of the cleanest and most versatile digital compressors on the market. It can handle just about anything you throw at it. 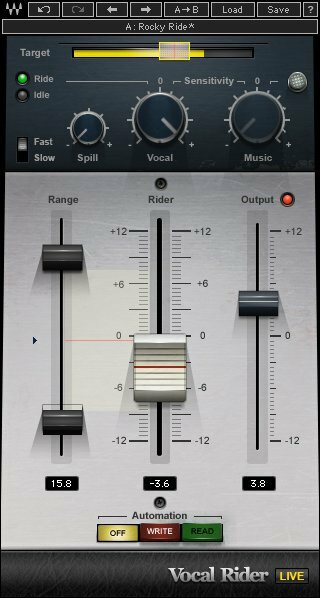 Plus, it has several compression algorithms, including one focused entirely on keeping your vocals upfront in the mix. If you’re looking for control, the Pro-C 2 is your best bet. 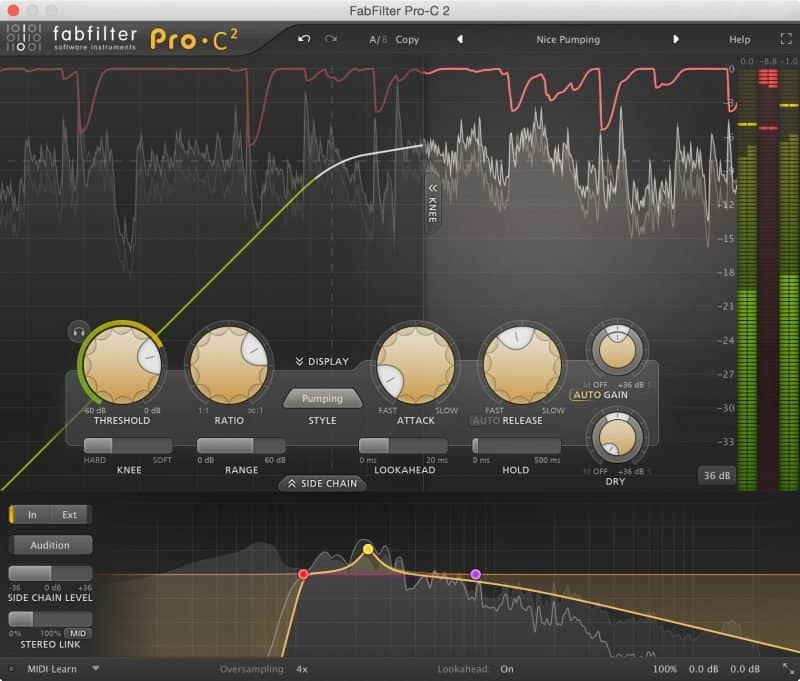 Check out the FabFilter Pro-C 2 here. 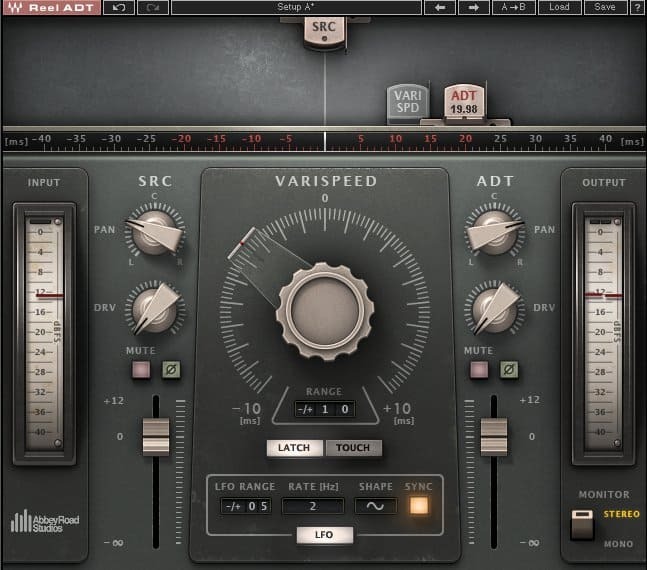 Waves has dominated the audio plugin industry, and for good reason. They’ve found a way to balance high quality with low price. 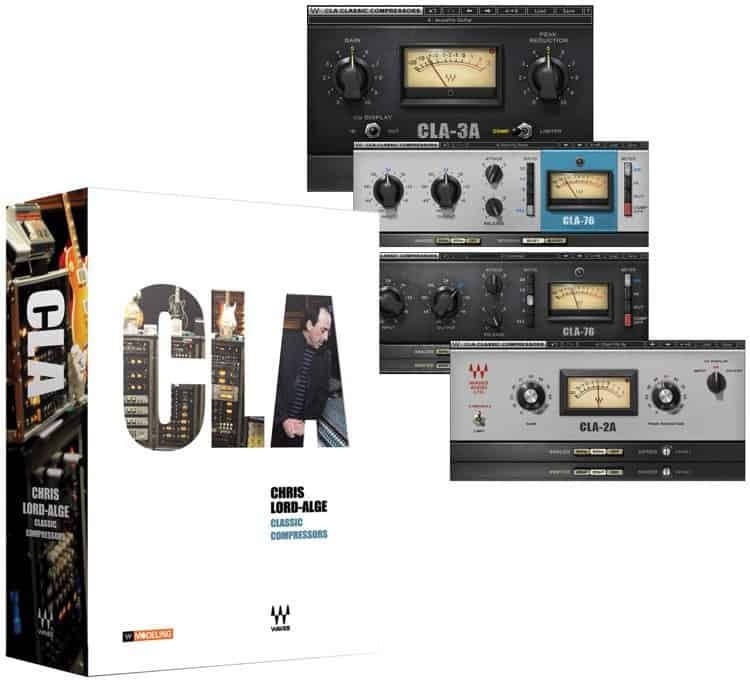 The CLA Classic Compressors consists of three plugins – the LA-2A, the LA-3A, and the 1176. 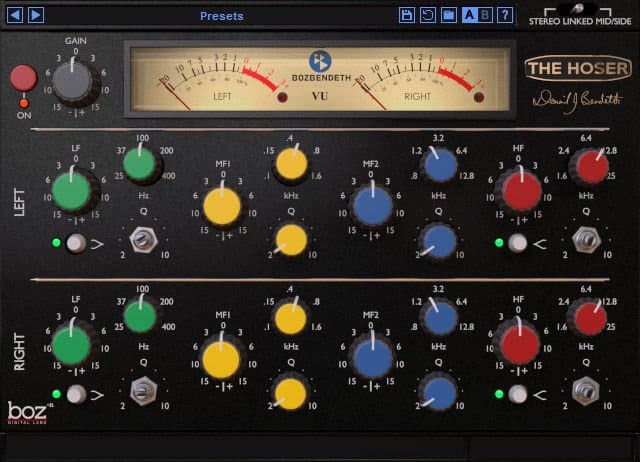 These three compressors are some of the most commonly used of all time. 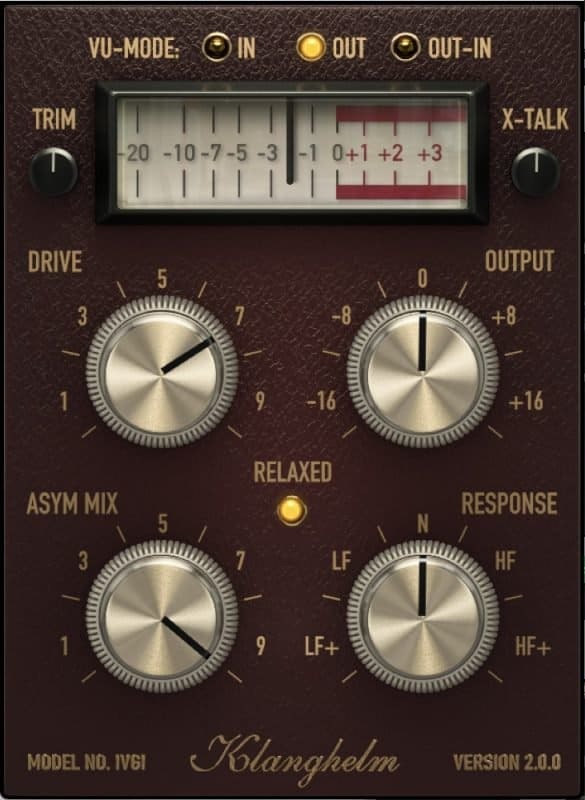 Name any pro record – they probably used one of these compressors to mix it. The LA-3A is more tailored to vocals (in my opinion), and offers a slow, smooth character. It’s pretty hard to make this plugin sound anything but great. If you’re wanting aggression and excitement, the 1176 has some of the fastest attack times in the world. Try using its “all buttons in” mode on rock vocals. Your mixes will thank you. WAVES TIP: Waves is always running huge sales! Nearly everything goes on sale multiple times a year, sometimes up to 90% off. Make sure to buy any plugins from them when they’re cheapest, even if that means waiting a little bit. 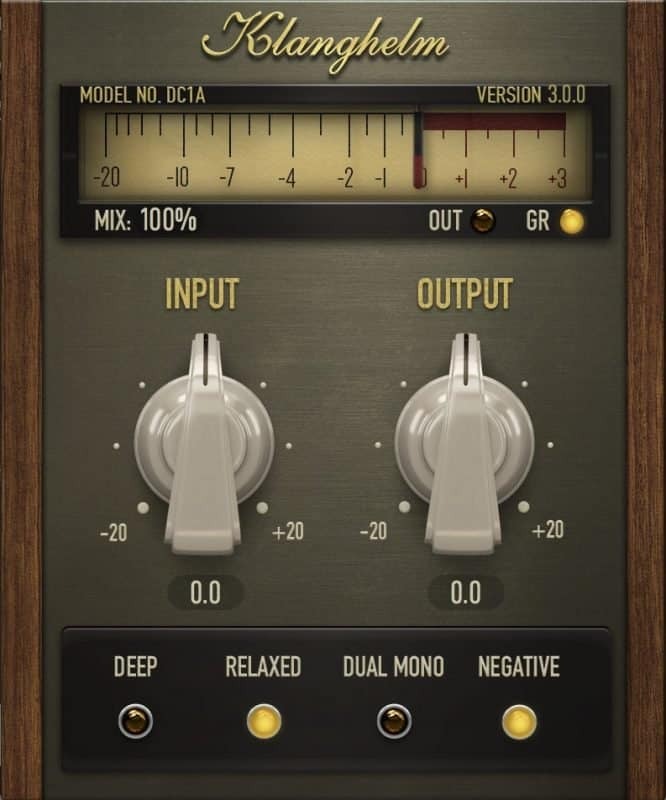 Check out the Waves CLA Classic Compressors here. 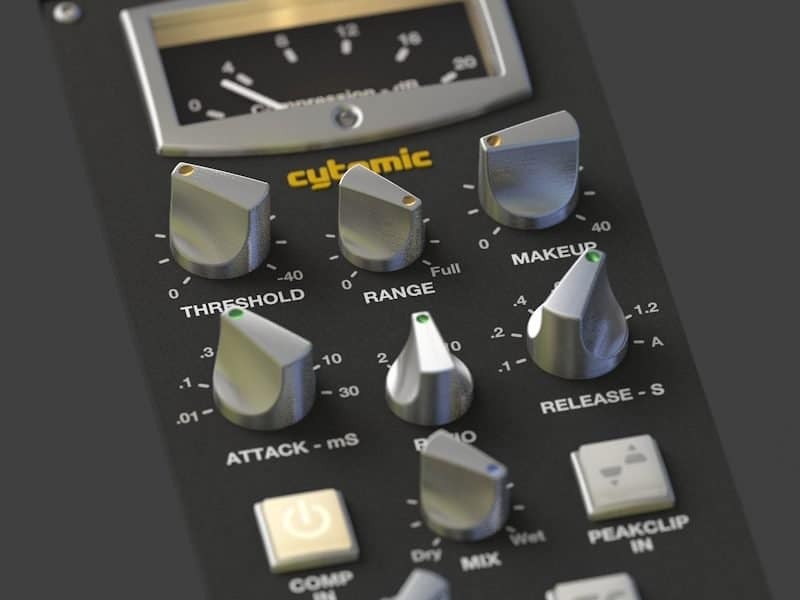 Cytomic’s The Glue is modelled after the now-famous SSL-4000 bus compressor. That console’s bus compressor (nicknamed “The Glue”) has become legendary for sonically “gluing” tracks together. It’s best used on instrument busses, like drums, electric guitars, or (my favorite) background vocals. It’s also commonly used on the entire mix to tighten the whole song up. If you’re trying to make several recordings sound like one big instrument, try out The Glue. Check out Cytomic’s The Glue here. If you’re looking for something simple, consistent, and free, try the DC1A. It does exactly what you’re looking for – levels out your vocals while giving a little extra character to-boot. And it’s only two knobs! Try out the “Relaxed” mode for some smooth RMS compression on your vocals. Check out the Klanghelm DC1A here. I love this thing. I’ve only used it for a short amount of time, but it’s become my go-to de-esser. It compresses your sibilance so cleanly that I hardly know it’s on. Plus, it has a solo button so that you can listen to ONLY the things being compressed. It’s a fantastic tool to make sure that you’re grabbing only sibilance and not extra notes. 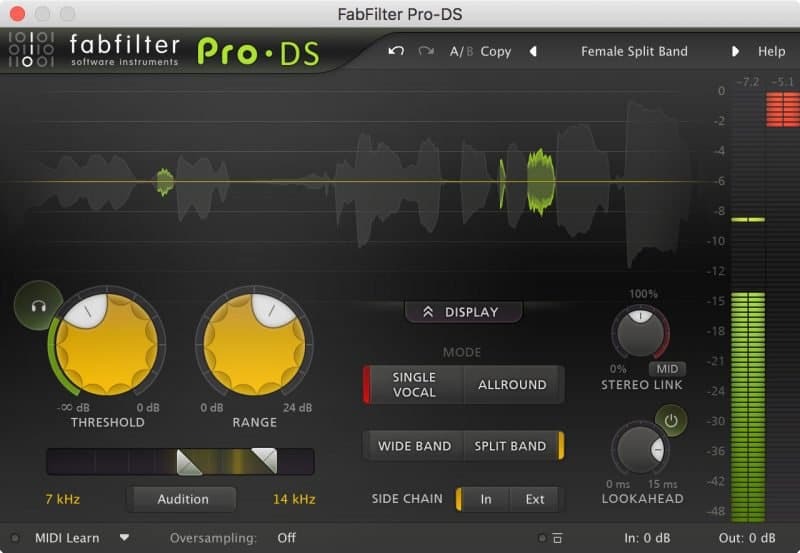 Check out the FabFilter Pro-DS here. If you’re wanting versatility, this is the de-esser for you. The applications for the Eiosis E² go far beyond just vocal sibilance. They have several different algorithms to target voiceovers, guitar string squeaks, cymbals, and even mastering. The most creative part of the E² is what it compresses. You can create your own EQ curve, so that if the de-esser is triggered, several different frequencies are brought down by different amounts. It’s extremely powerful if you’re looking for total control. Check out the Eiosis E² De-Esser here. The Waves Renaissance De-Esser is one word: simple. Check out the Waves Renaissance DeEsser here. Two words to describe the Saturn: warmth and thickness. Saturn does a great job of making thin sounds thick again. The Saturn is also great for adding more presence to the top of your vocals. It has a multiband feature that allows you to only saturate the upper mids of a sound, leaving the rest untouched. If your vocals need a little extra life and character, this is a great unit to try. Check out the FabFilter Saturn here. Despite being the less popular tape emulation from Waves, the Kramer is more versatile and fun to use on individual channels. Plus, it’s extremely simple. Adding excitement, warmth and character to your vocals is possible in just a few knob turns. Just don’t expect it to be an incredibly versatile plugin. Sometimes it’s the perfect tool for the job, but not in every mix. 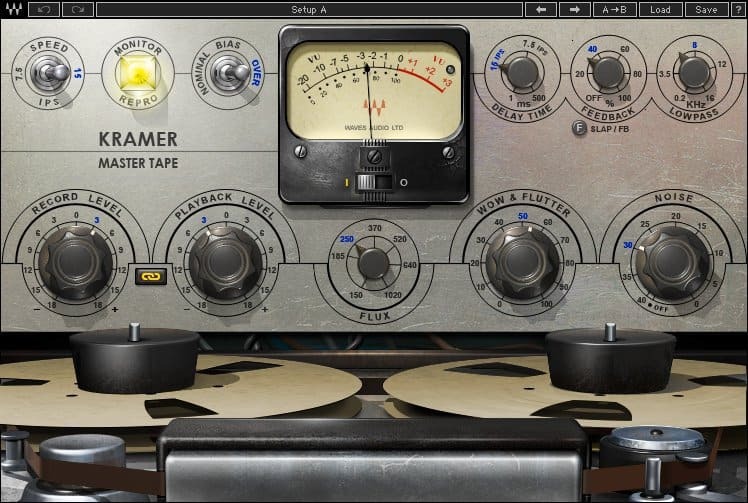 Check out the Waves Kramer Master Tape here. 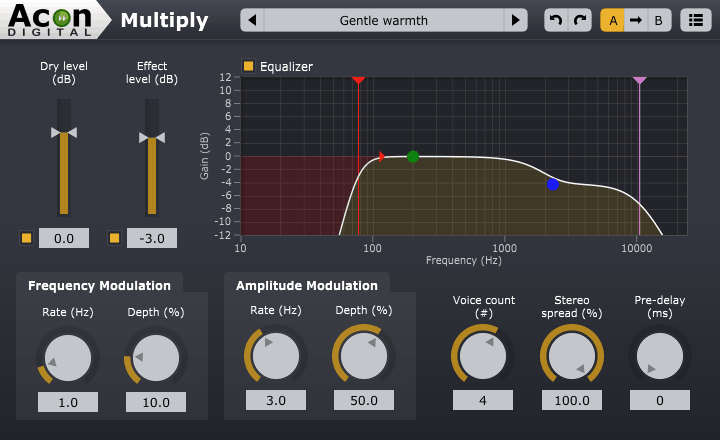 The Oxford Inflator is a unique plugin on this list. The point of its saturation isn’t to be audible, but rather to increase the perceived loudness of an instrument without increasing the actual volume. There’s some magic in this plugin that I don’t fully understand. If I’m mixing a vocal that I can’t keep from hanging around in the background, the Oxford Inflator brings it forward nearly instantly. It’s a fantastic problem solver. 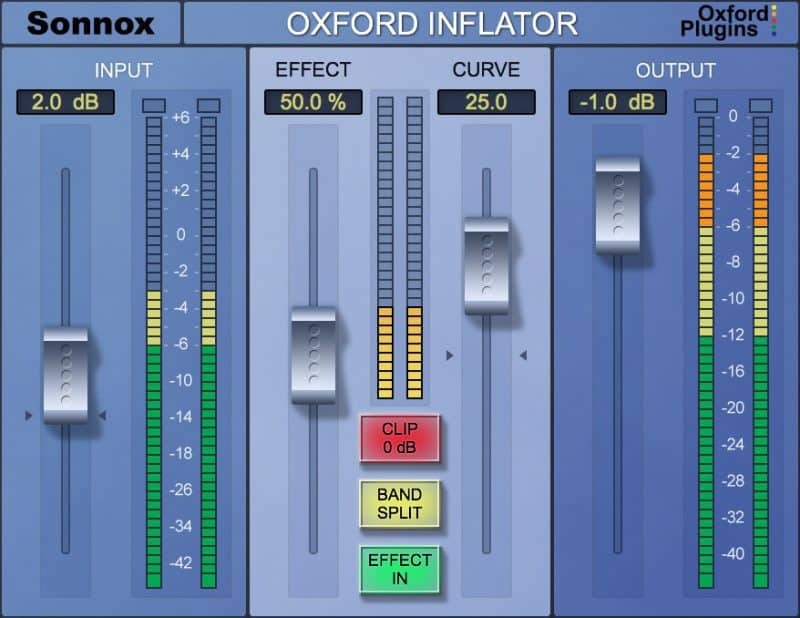 Check out the Sonnox Oxford Inflator here. The IVGI rises well beyond its station as a free plugin. Most free saturation plugins are pretty low quality. The IVGI, however, brings subtle warmth and definition to vocals. It can also be a beast of a distortion plugin if you’re wanting more aggression. Check out Klanghelm IVGI here. Seventh Heaven has meticulously recreated the sound of the Bricasti M7, a beloved reverb unit in studios all over the world. It’s smooth, warm, and most importantly: FULL. It really helps to thicken up a sound without being too obvious. 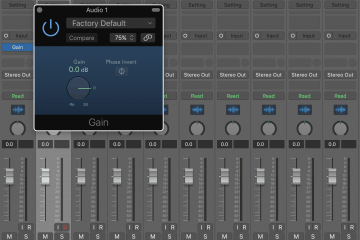 Plus, the controls are simple, meaning you don’t have to get stuck in your reverb creation. Tweak your desired preset a little, and you’re good to go. Check out Liquidsonics Seventh Heaven here. Less functionality than the Seventh Heaven but MUCH easier to use. And it sounds incredible. 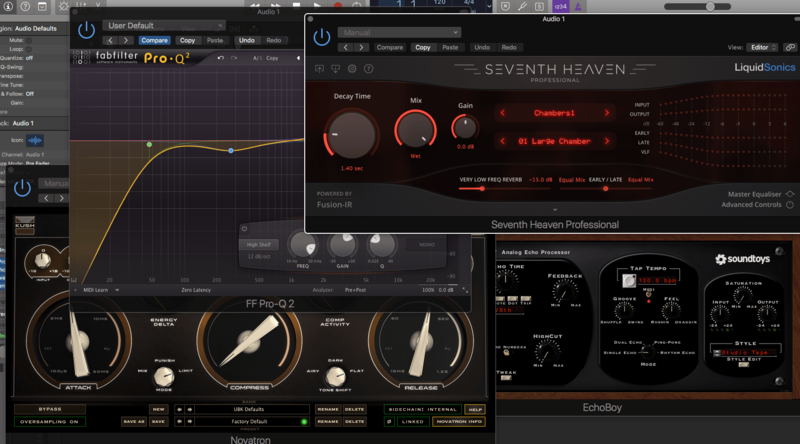 I love plugins like this that are easy to use but still sound great. This has been my go-to plate reverb for a while now. Check out Soundtoys Little Plate here. For a long time this was my go-to reverb for my whole mix (I now use FabFilter Pro-R more often). However, it still appears on the vocals all the time. When you want a lush reverb tucked underneath the vocal, this plugin does the job. The tone is fantastic and the plugin is a joy to use. Try the [X] room around 1-2 seconds – this is my go-to setting. Check out the Valhalla Room here. 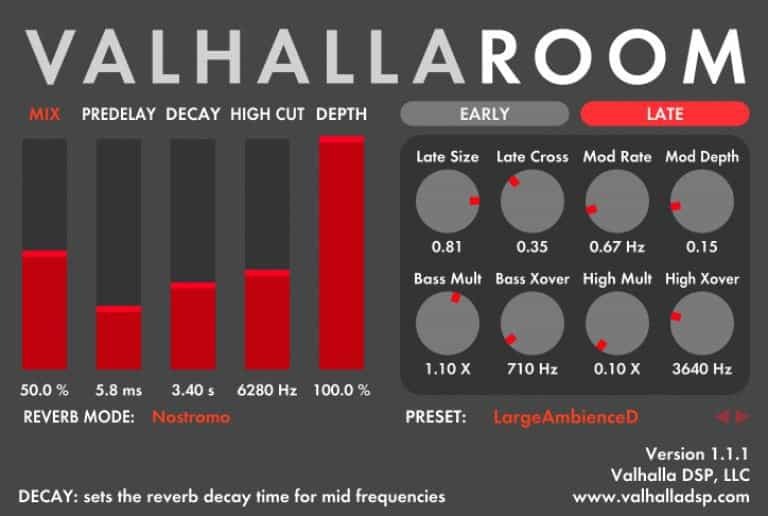 The Voxengo is fantastic if you’re looking for a free, simple reverb. You can easily (and quickly) create the sound you’re looking for. It’s even got reverb damping to allow you to shape the type of room you’re in. Check out the Voxengo OldSkoolVerb here. Soundtoys Echoboy is the industry standard for a reason. If there’s a delay sound you’re wanting, it’s got it – especially if you’re looking for something vintage. The Echoboy has over twenty different delay styles, from tape, tube, analog, digital, telephone, and even weird ones they made up themselves. This plugin sounds great, but more importantly, it’s as complicated as you want it to be. You can either set-it-and-forget-it, or you can take a deep dive into their “tweak” panels to get the exact sound you’re looking for. Check out the Soundtoys Echoboy here. In contrast to the Echoboy, the PrimalTap is very specific. It has the best lo-fi sound in the industry. Thanks to its creative usage of sample rates, the longer you make your delays, the more the quality of the delay degrades. Plus it has an “adjust” knob to create some weird movement effects. This one was MEANT to be automated – you can make some crazy sounds! Check out the Soundtoys PrimalTap here. Wow, I just love this plugin. It doesn’t do anything special, but it makes dialling in a great delay really fun and easy. It takes seconds to set up a timed echo delay or stereo slapback and dial in your filters. Then the fun begins. Within the plugin you can add distortion, reverb, phasing and doubling. This makes it really easy to make the delay sound 10x more interesting. Get creative with it! 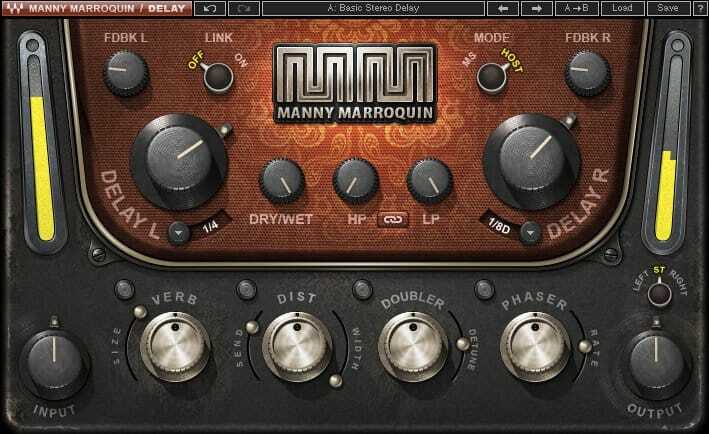 Check out the Waves Manny Marroquin Delay here. If you’re looking for a simple, get-the-job-done delay, check out the Voxengo Tempo. It’s got everything you’d need out of a stereo delay, plus a few extra bells and whistles – namely the tremolo and saturation you can put on your delays. 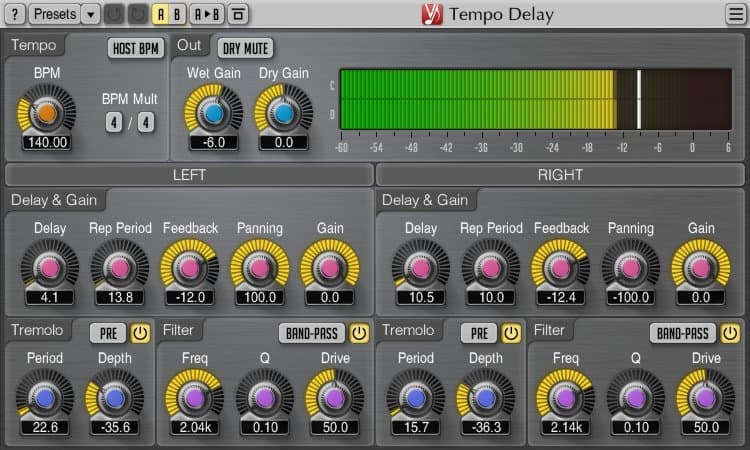 Check out the Voxengo Tempo Delay here. This thing is a beast. 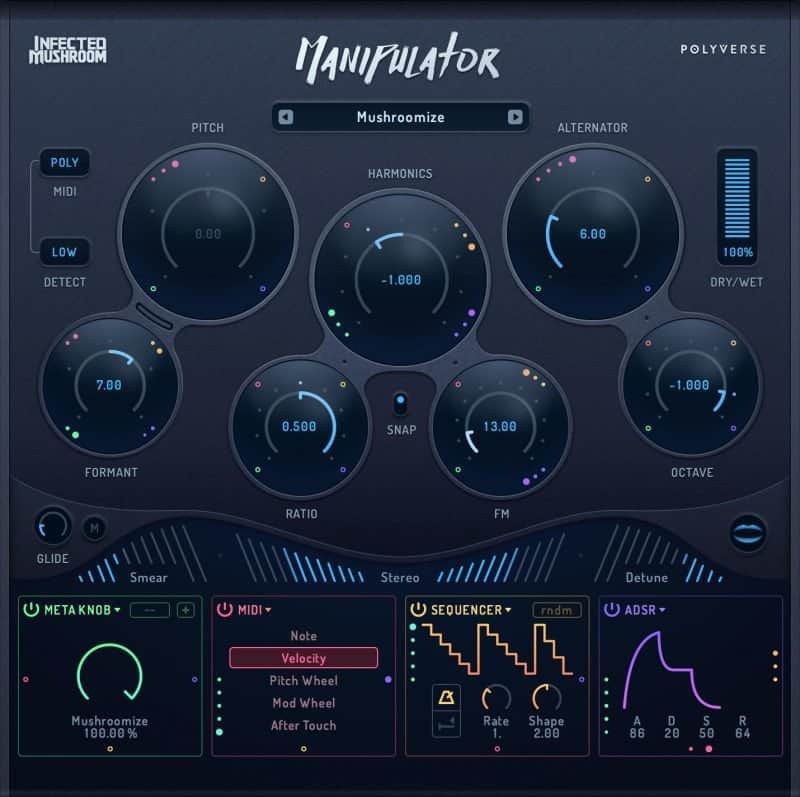 The Manipulator is a pitch plugin that allows you to change the pitch of your vocal in the strangest of ways. Honestly, there are hundreds of sounds you can find in it – the few sounds in our example aren’t enough to show off its extensive capabilities. If you’re wanting to morph your vocal into something never-before-heard-on-earth, give the Manipulator a shot. Check out the Polyverse Manipulator here. 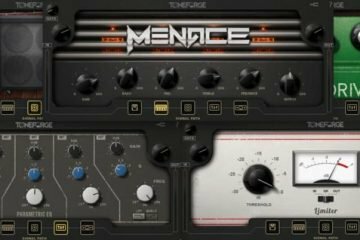 If you’re looking for a fast and easy way to achieve modern vocal sounds, this plugin is the answer. Seconds after downloading and installing, I was getting incredible sounds that would have taken me hours to design myself. This plugin is super fun to use and extremely powerful. 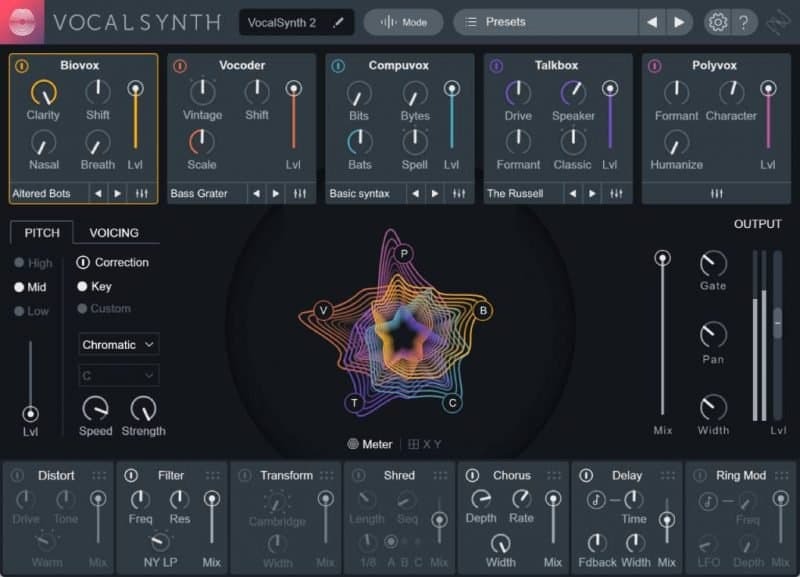 Check out the Izotope VocalSynth 2 here. This one is a treat. You know The Beatles’ famous doubled vocal sound? John Lennon actually hated doubling his vocals. So their engineers got creative with a few tape machines, and ADT (Automatic Double Tracking) was born. I use this on tons of vocals when I want a thicker, “vibey-er” sound. The nice part about it is that it can be used to create both subtle thickness and balls-to-the-wall weirdness. Check out the Waves Reel ADT here. If you’re wanting a little more control in your chorus, try the Multiply. It gives you much more room for variation than the TAL. It’s great for creating a doubled sound and helping background vocals to “sink” into the main vocal line. Check out the Acon Digital Multiply Chorus here. 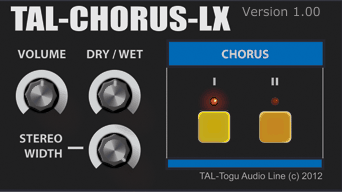 Based on the famous Juno-60 synth chorus, the TAL Chorus is maybe the most simple plugin on this entire list. It’s only a few buttons and a knob or two. But there’s lots of character hidden behind the simplicity. Try this if you’re wanting to thicken up your vocals. Check out the TAL Chorus here. If you’re wanting a simple autotune effect, grab the MAutoPitch. You can make it subtle, or go full T-Pain-in-2008. It’s also got a great formant shifting section for some wonky vocal sounds. Check out the Melda MAutoPitch here. Melodyne is in a tight battle with Autotune for control of the vocal editing industry. But between the two, I’d have to give them my recommendation. Melodyne allows you to fix the tuning of your vocals in a natural way, allowing you to focus on emotion and excitement in your recording sessions rather than pitch. 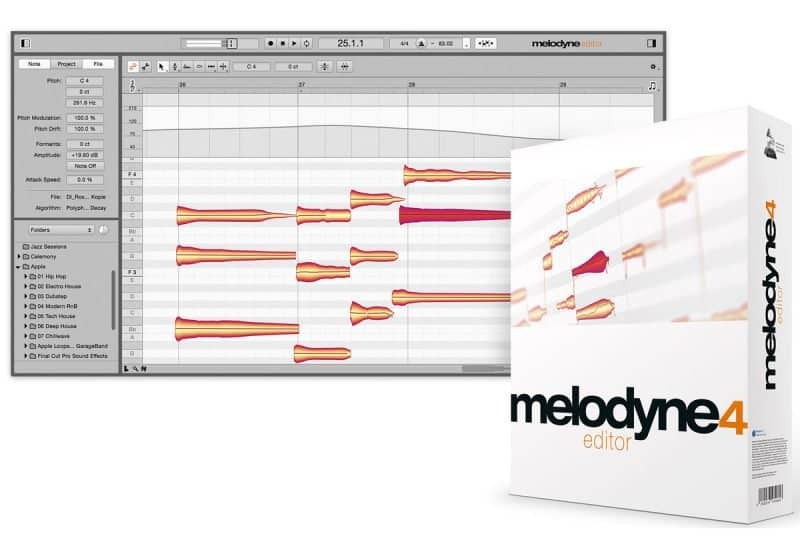 Melodyne Editor is the most popular version, but if you’re okay with only being able to tune monophonic sources (that means no chords), then Melodyne Assistant is a great, cheaper option. Check out Celemony Melodyne 4 here. 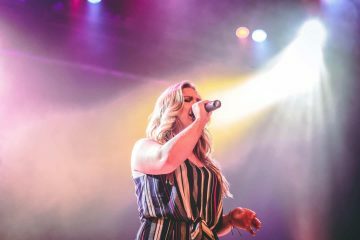 One of the secrets to a professional-sounding vocal is gain automation – the practice of automating the gain of a sound BEFORE it gets to a compressor, making the compressor sound more natural. While it’s a pain to do this line by line, the Vocal Rider takes the bulk of the workload off your shoulders. It “rides” the gain of the vocal based on the parameters you set, giving you that even-keel vocal sound in 10% of the time. I use this on 100% of my vocals. 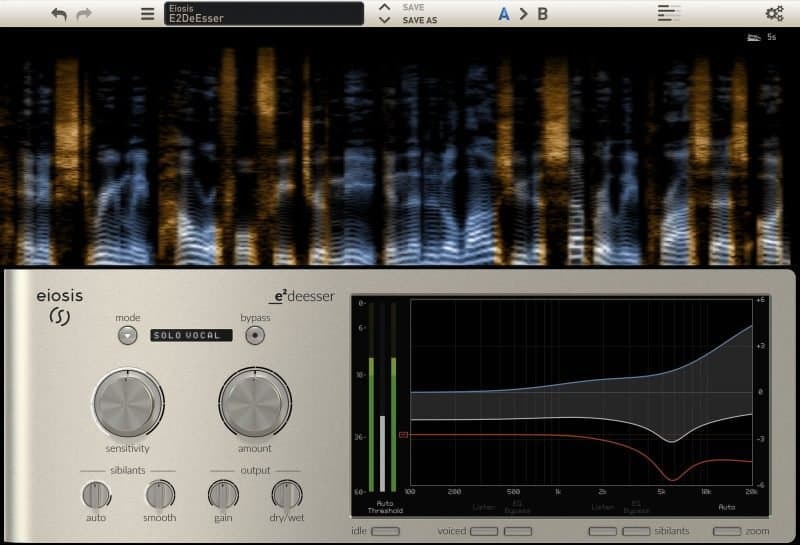 Check out the Waves VocalRider here. MAutoPitch is fairly simple for a tuning plugin, but it does the job well. It’s not as advanced as Melodyne or AutoTune (i.e. you can’t tune individual notes), but it’s a great set-it-and-forget-it tool. Just make sure to use it subtly, or it will start to sound like an autotune effect. These are the best vocal plugins in the game (at least, in my opinion). When you’re ready, give some of them a try. Let me know what you think. Also, don’t forget that I’m giving away our FREE guide to mixing vocals right. It’ll help you get your vocal mix radio-ready. Songwriter and producer. Writer at Musician on a Mission. I’m here to help people make music that lasts.